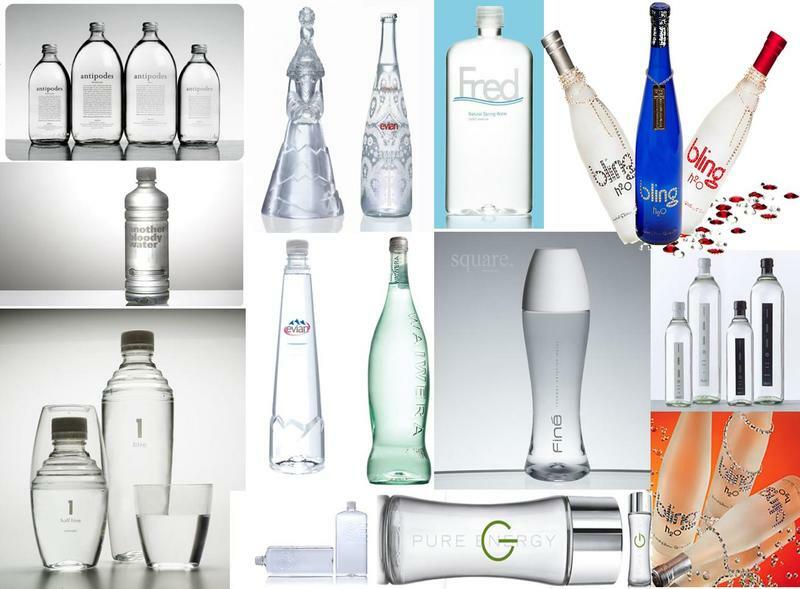 Skycatering offers a new selection of exclusive water with a menu designed to satisfy the dietary needs of our customers. We love food and we believe that everyone deserves the best, no matter what your budget! We are also able to provide exclusive customization, personalized menus, even decorative food. 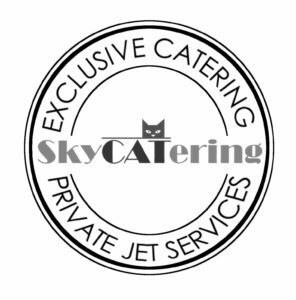 Everything offered by Skycatering makes our services unique. With more and more information available on bottled natural mineral waters, our customers are looking for specific water to accompany their food choices both inside and outside of the house. Like wine, natural waters come from a single source and territory; they have a history attached to them as a result of their origin. For these reasons Skycatering offers a water menu of the highest quality to complement the refined catering menu found onboard. Voss, Fiji, and Tynant are just a few brands of water offered by Skycatering that you will find on our menu. This means that you can hydrate with a selection of limited edition water, such as microbiologically pure water from a rock formation that is 500 million years old. Does that sound too far-fetched? It is no joke: the staff at Skycatering takes our water selection very seriously. According to your tastes, we search for your favorite foods and even the look you want for your flight. You can choose from a standard option menu or we can create a custom menu just for your flight.